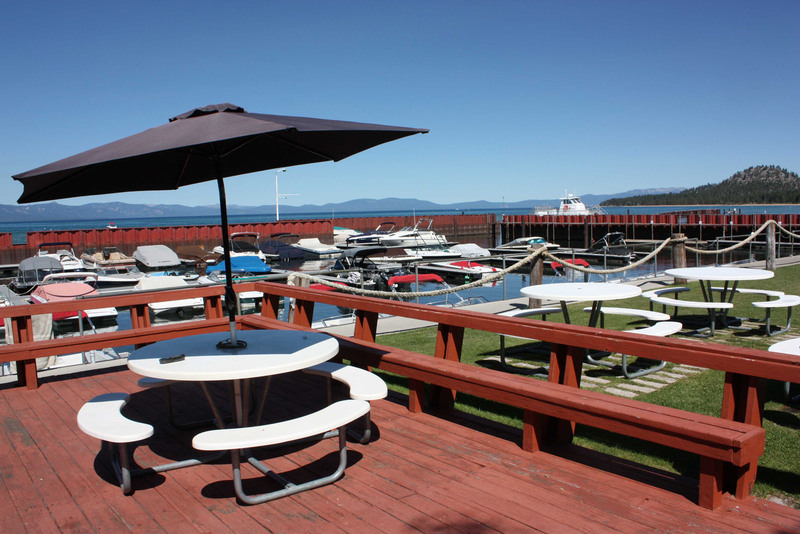 Lakeside Marina is located within Lakeside Park Association and is one of the two protected marinas at South Lake Tahoe with slips available to the public. Property owners are given priority of boat slip rentals. If you are interested in renting a slip for the season, contact the Harbormaster for availability (phone 530-541-9800). Launch your boat* on the paved launch ramp, have a great day on the lake, and then tie up overnight. When you are finished having fun, just pull up to the fueling station located inside the breakwater walls of the marina to fill up for another day. 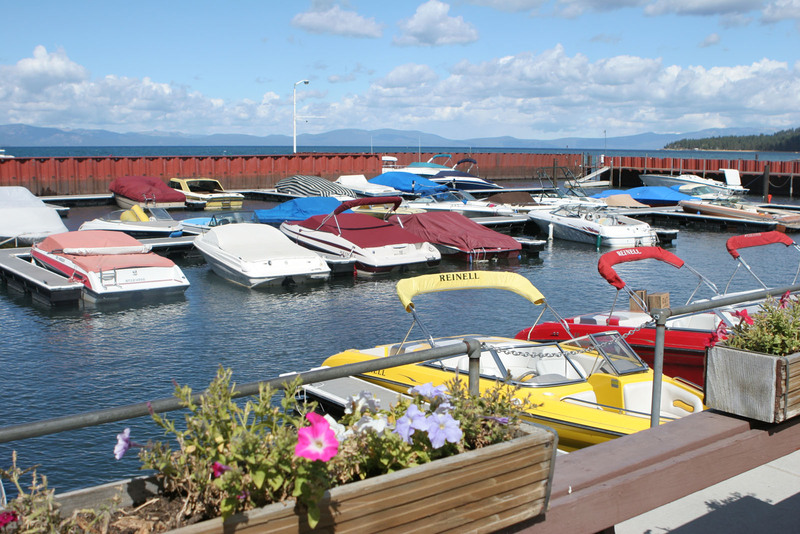 If you don’t have a boat, Lakeside Marina offers the latest in top line equipment including power boats up to 27 feet, single and double kayaks, paddle boats, stand-up paddleboards and jet skis to rent. Please visit Click here for daily boat rental information. 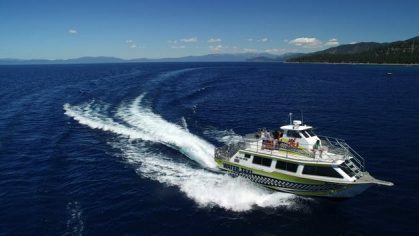 Due to the infestation of aquatic invasive species in nearby lakes, Lake Tahoe has mandatory boat inspections before launching any watercraft. Your watercraft MUST have the current inspection sticker and approval before using any Lake Tahoe launching facility. For more information, please click here. The closest inspection station to Camp Richardson is 2128 Keetak St., Meyers, CA near the intersection of Highways 89 and 50. The station is open from 8:30am-5:30pm. Click here to view location map. Please arrive 20 minutes prior to departure. Operation subject to weather. Bikes transported for no extra charge!